Last night the annual D&AD Awards Show took place at The Troxy, gathering the industry’s finest to celebrate the very best in creative excellence for design and advertising. The evening was, as ever, packed full of original, inspirational and creatively excellent work, as the iconic and highly coveted pencils were handed out to worthy winners from across the industry’s craft categories. The Mill are thrilled to have picked up five pencils in recognition of some of its most notable projects from the past year. 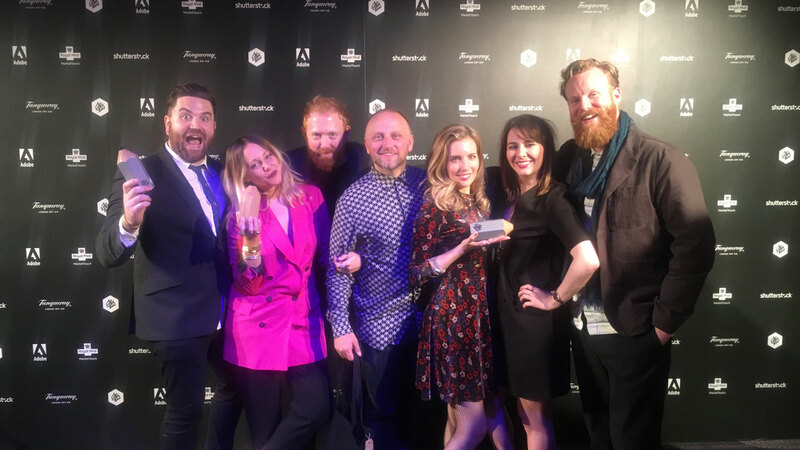 SSE 'Neon House', created with adam&eveDDB, Conkerco and Academy Films, led the sweep winning two graphite pencils in Animation and Special Effects, with Hennessy ‘The Piccards’, alongside Droga5, Director Daniel Wolfe and Somesuch also picking up a graphite for Special Effects. In addition, PlayStation ‘The King’, with BBH, Director Martin De Thurahand and Epoch Films and Audi ‘Duel’, in collaboration with Venables Bell & Partners, Director Ringan Ledwidge and Rattling Stick, each picked up a coveted pencil in an on-going recognition of the best works from across The Mill studios. A big thanks goes out to all our collaborators and massive congratulations to the evening's winners! To see the full list of winners from last night's awards, click here.